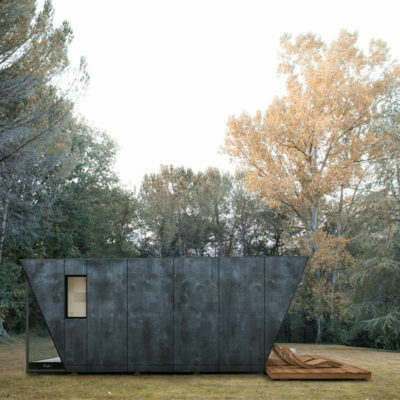 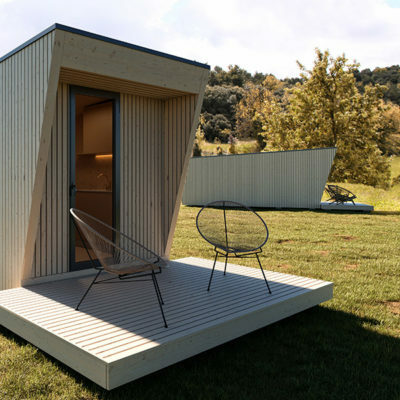 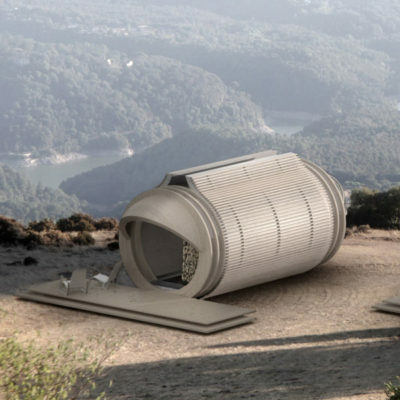 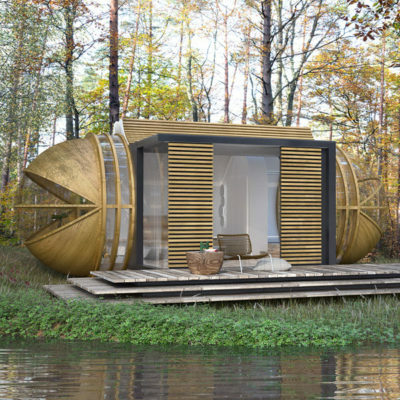 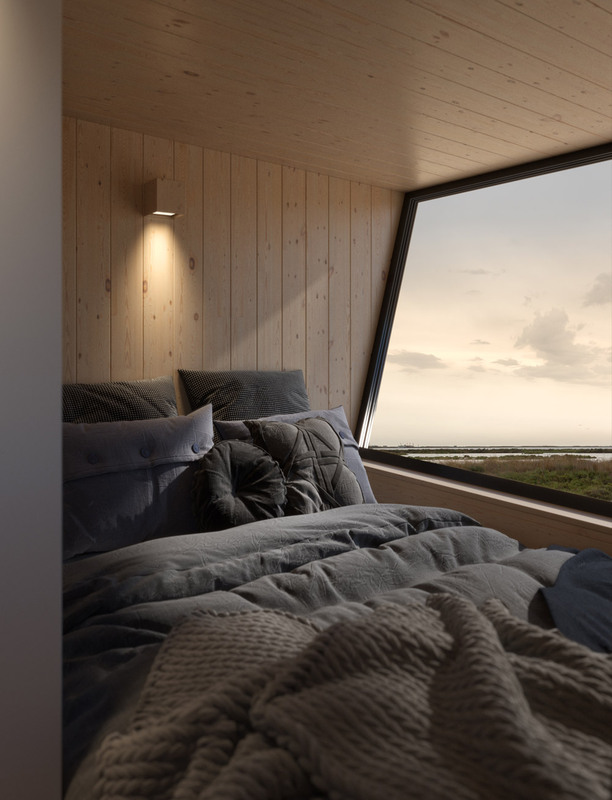 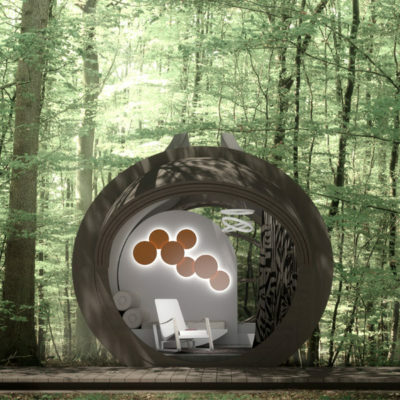 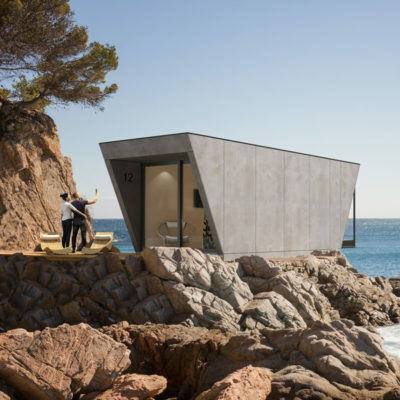 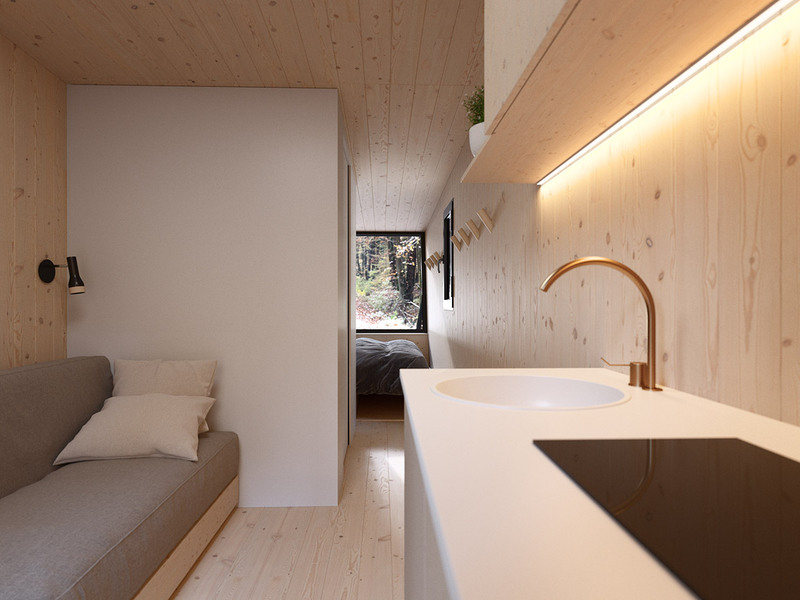 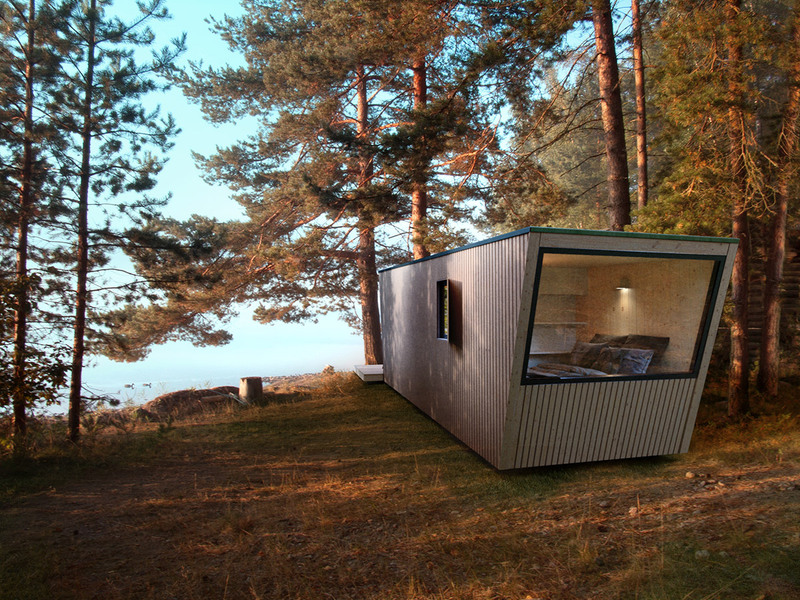 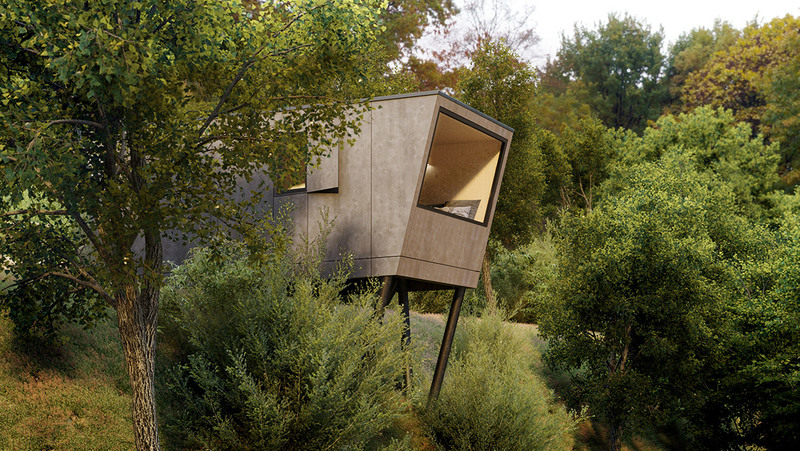 The 2,4-metre-wide modules are transportable suites that can simply be «dropped» into any setting with little or no impact on the surrounding environment. 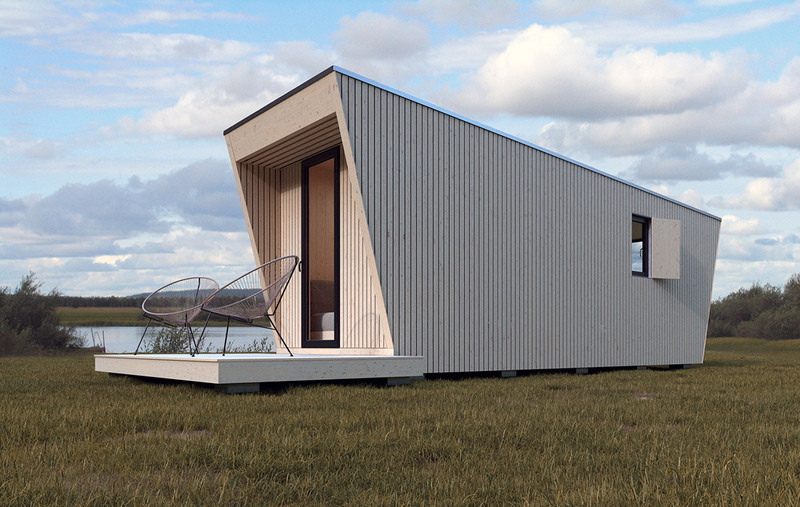 It is possible to transport the suites completely mounted via a trailer or a container ship. 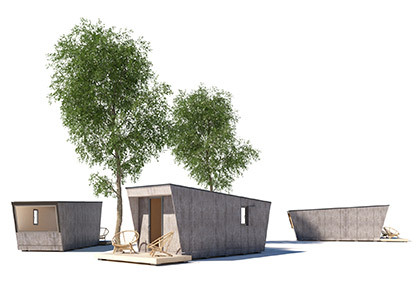 Available in three sizes, the biggest modules can accommodate either a couple or a family of four. 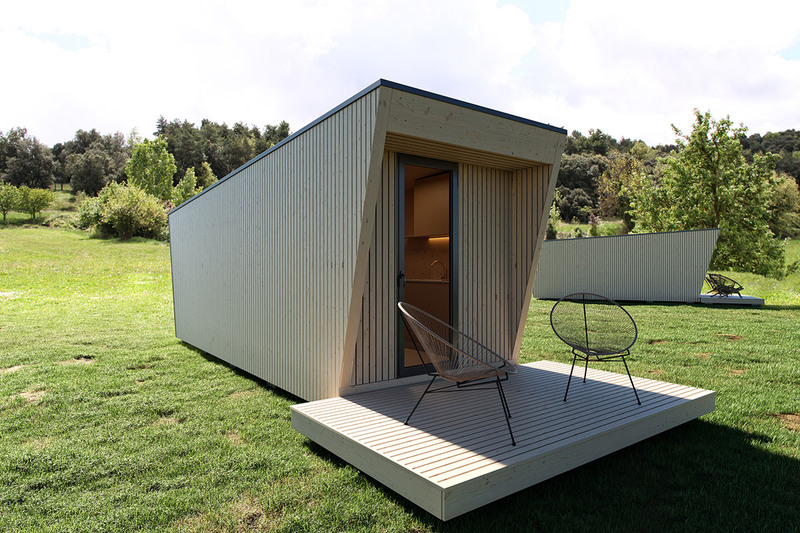 Some modules feature fully-equipped kitchen and bathroom, panoramic double bed with views and outdoor terrace, with a minimum occupation.